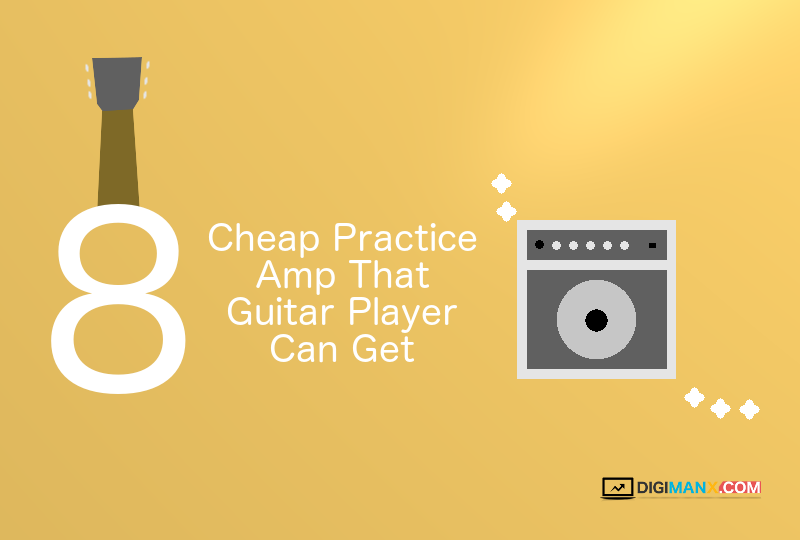 In this post I make a list of cheapest practice amp for guitar player can get in price under $100. 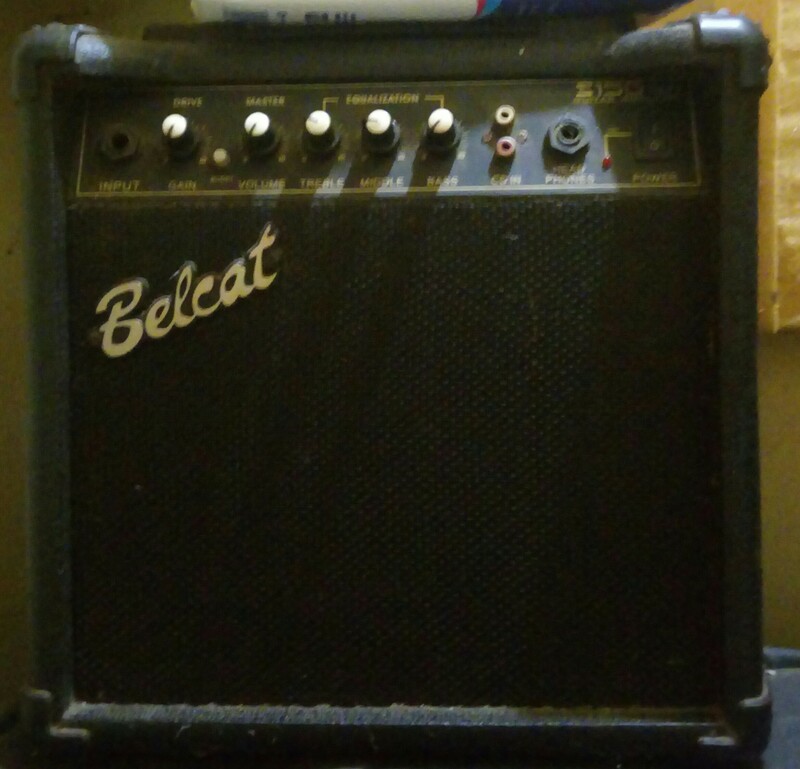 I’ve got idea to write this post after I play my guitar over my old practice amplifier which is Belcat S15G that I bought a few years ago. And I found that having practice amplifier is not always the expensive one just for practice your skill in your bedroom or somewhere else. Of course as guitar player whether professional or just for hobbies the main goal is to develop your skill right? and there is no shortcut to achieve that except practice practice and practice. It’s the only way! So below is the lists I made of practice guitar amplifier that cost really low that you can use for references if you plan to buy a cheap practice amp or want to give it as a gift to your lil bro, nephew who just start learning guitar maybe? Okay let’s check em out! Another practice amp by Fender that you can bought at low price. This amp have 1 watt punch power. Power: 1W Single-channel Speaker: 1×3 in. Controls: Gain, volume and tone Integrated tilt-back kickstand 1/4 in. headphone jack 9VDC adapter jack Dimensions: 5.35 in. x 6.92 in. x 2.63 in. Alright! thats our cheapest practice amp lists from famous brand we’ve made for ya that you can find at Amazon or local music equipment store in your areas. This slim amp is 15 watts amp with 6″ speaker and have Gain, Volume, Treble, Middle and Bass control. CD in and 1/4 Headphones jack. The clean sound is surprisingly not bad. But the distortion sound is to loud so I use distortion pedal trough clean channel to reduce the sound. If I am not forget I bought this amp for about $30 – $40 a few years ago. Anyway! 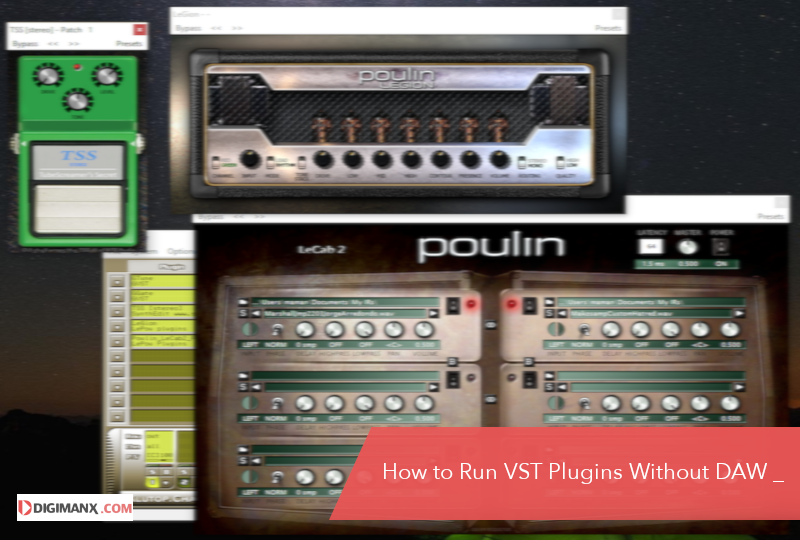 thats a little overview of my cheap amp and the lists of cheap practice amp that I can posted here to help you found a practice amp at low cost. Note! All amazon link is my affiliate link. If you make a purchase from my recommendation above I will get a little commission. So I really appreciate it if you do that.